Gucci by Alessandro Michele has become a cultural touchstone. His method of design has disrupted creative direction for a heritage brand in a way that no other has before. Gone are the days of overriding a brand’s historic aesthetic with personal flair; now it is customary to infuse bits of one’s persona into what has always worked for a brand. Gucci in 2017 is an increasingly genderless and excessively patterned epicenter for exorbitantly conceived threads. If one is looking to implement excitement and oomph into his way of dressing, then Alessandro Michele’s Gucci is the guidebook from which to take all relevant cues. Not a basis of opinion, just indisputable fact. Just ask the industry. Style Advice: The camel suit donned on the Gucci runway is an ensured hit. It is a neutral that compliments all skin tones and is light enough for spring. Reiss’ double-breasted tailoring, in both the blazer and pants, is top notch and adds regality to pizzazz. 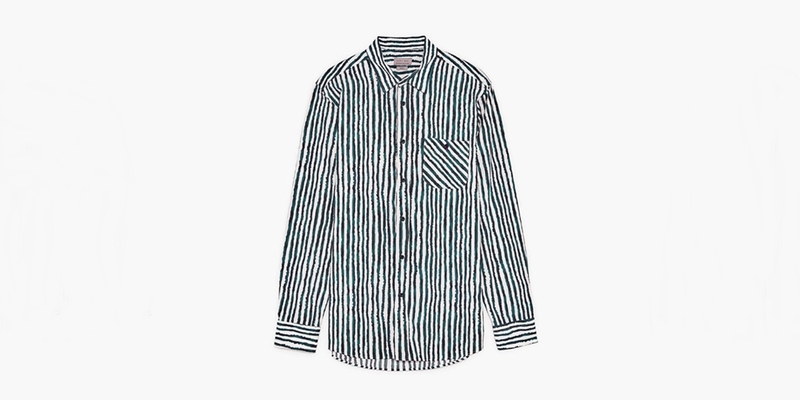 Speaking of pizzazz, this safari inspired shirt with jagged stripes in navy from Zara is packed with punch and still neutral enough to blend seamlessly into a pared down wardrobe. The buckle on the shoe in Gucci’s look is the most striking detail below the suit. Ditch the white socks (surely a superfluous for runway effect) and go for Massimo Dutti’s single monk strap black leather bluchers. Part of the success of Alessandro Michele’s vision is his blend of traditional and obscure. For the accessory, finding a replica of a printed duffle bag for a man is a futile task. If you want that, then go for the original. 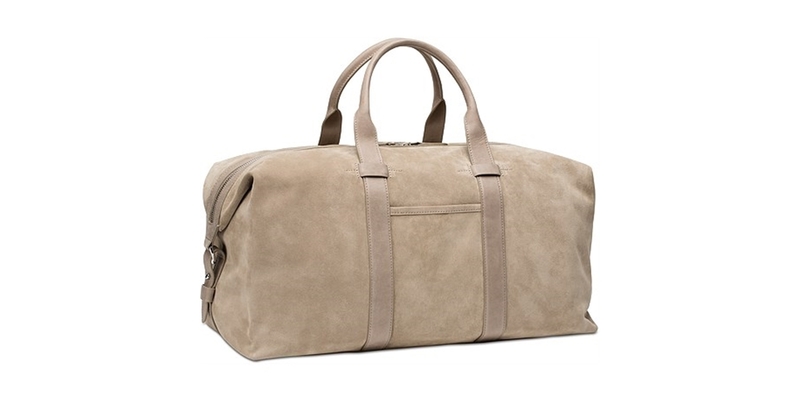 To furnish the look at hand, a camel suede holdall from Suit Supply will fit the bill. What we have done is take a very stylized ensemble and made it manageably attainable without diluting the eclectic essence at the heart of it. Must Have: Cotton, linen, denim and wool shorts are just fine. This summer we are looking to diverge from just fine and make our garmenting choices worth talking about. Swim shorts will be a part of the divergence. 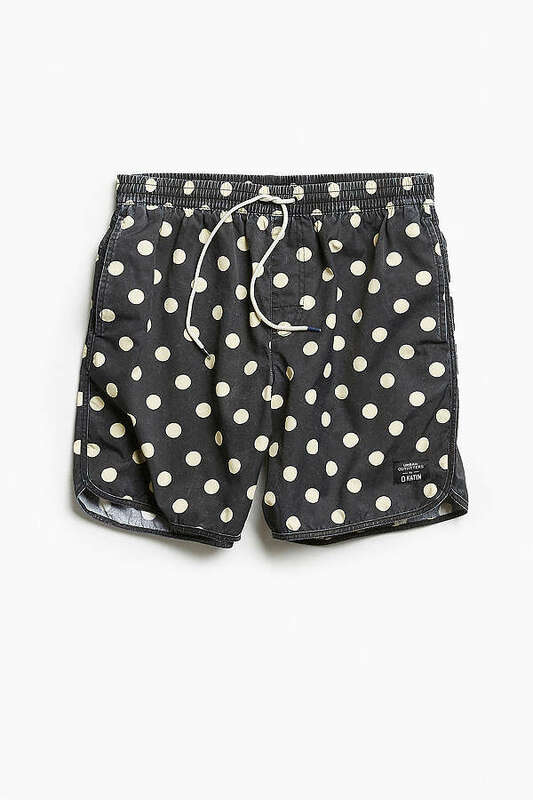 While appealing on unconventionality alone, what makes swim shorts (worn as regular shorts) so neat is the patterns that they come in, which are generally not available in the cotton, linen, denim or wool variations. Swim shorts with Keith Hering-esque graphics from Urban Outfitters are equal parts verbose and neutral. 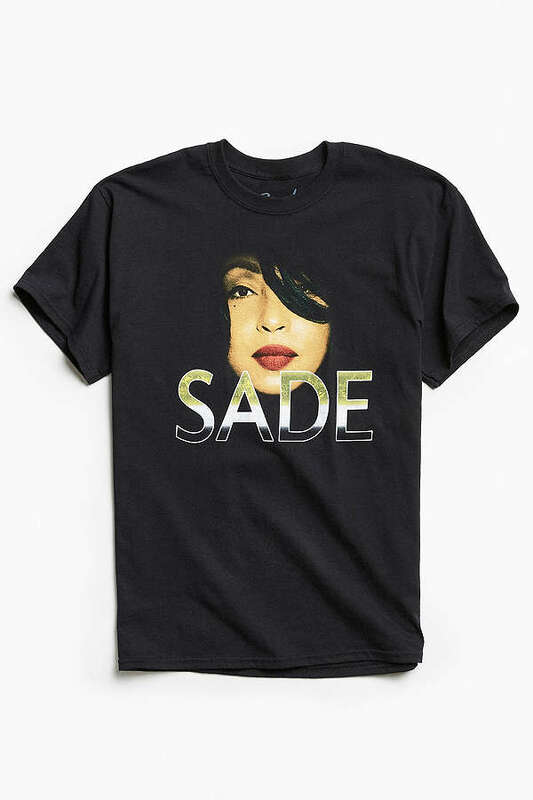 Worn with an oversized T-shirt or a tapered button up, this displaced item screams conversation starter. Or at the very least, it's a way to look cooler while letting your jewels breathe. Let’s not forget you get to skip the underwear with these; A-plus! Industry Update: Summer festivals are initiated in the spring with the biggest of them all, Coachella. The attendees go for the genre-infinite music, while the rest of us log onto Instagram to live vicariously through them, in addition to screenshotting our spring/summer style inspiration. The way in which the flower crowns are staples for the females, the completely unbuttoned floral button-down paired with cotton shorts and laced boots is the customary get up for their male counterparts. For the men of dapper whose style proclivities translate to grassy terrain flooded with glow sticks, there are ample gems to take cues from. Think patterned short-sleeve button ups with tailored trousers in pastel hues and sneakers, or a floral button up with white jeans and Chelsea boots in bright red. Style masters know how to adapt trends of all persuasions, and specified occasions, to their pre-existing and fastidiously curated aesthetic. This is the point where we pay close attention and take detailed notes.